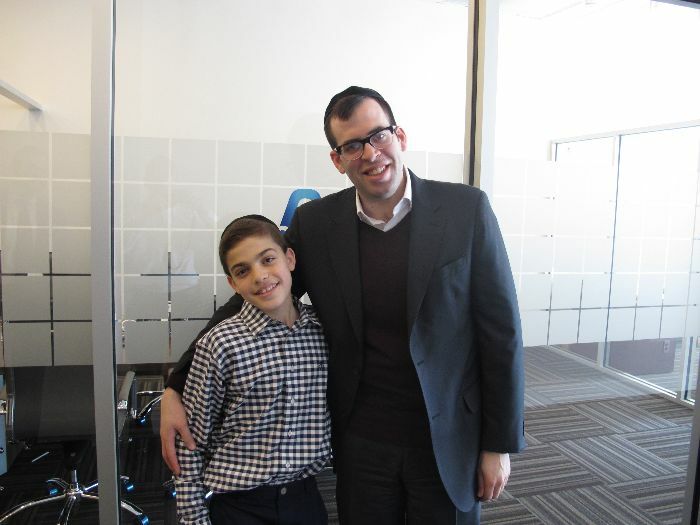 Shlomo Zalman Bamberger, a 6th grader in Yeshiva Ketana of Queens visited the Achiezer office on Shushan Purim, to deliver a significant amount of money which he singlehandedly raised for families affected by Sandy over Purim. All of these specific monies will be given out to these local community members to assist with their various Pesach needs. Tizku L'mitzvos!